Reducing utility costs with a gas furnace is easier than you think. Depending on the size of your home and the space being regulated, a gas furnace might be more economical than other options. Keeping efficiency standards in mind when shopping for a gas furnace might not be your first instinct. The experts at G&M are experienced in helping homeowners and businesses choose a furnace that will save them money long-term. G&M offers high-efficiency gas furnaces that will help you to save significantly on your energy bills. 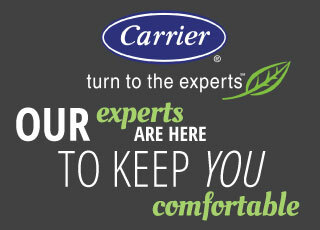 You could reduce the annual costs of your outdated furnace by up to 50% when you make the switch to a new unit. With years of combined experience in the HVAC industry, G&M knows gas furnaces and will take you through the process of choosing the perfect model to meet your specific needs. We carry everything from standard furnaces to variable-speed gas furnaces and two-stage gas furnaces. G&M only works with the best to be sure you always have that warm, comfortable home you desire. Whether you are in Raleigh or the surrounding area, you can trust G&M to provide you with the highest-quality gas furnaces and expert, professional installation. 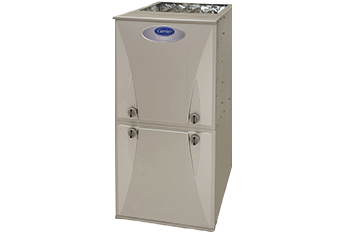 Gas furnace repair and regular maintenance are also part of our full range of services. Our team will guide you through the entire process, so you have the best experience possible and get the most out of your furnace investment. Call G&M Service today at 919-772-8820 and find out more about the gas furnaces we carry, and our expert services that keep them running.